Other tour options are available via tour operators websites. Please book them direct with operators. Please note you will need to organise your own travel to the site. Auckland War Memorial Museum is New Zealand's first Museum. Take a tour with one of our local guides as they share their knowledge with you. Hear about Aotearoa’s people and their place in the Pacific, the remarkable flora and fauna found from north to south, and the conflicts that have shaped the nation. 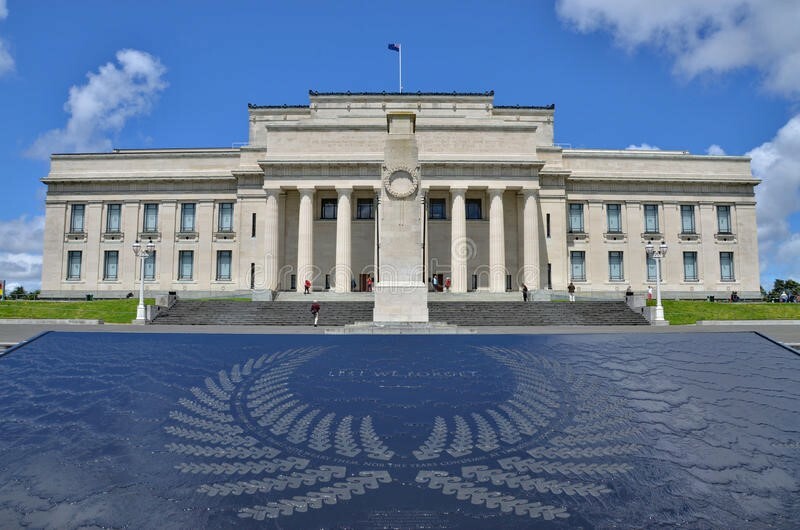 You will also find out about one of New Zealand’s finest heritage buildings, the Museum itself, and enjoy the pre-eminent Māori and Pacific collections, significant natural history resources and major social and military history collections, as well as decorative arts and pictorial collections. 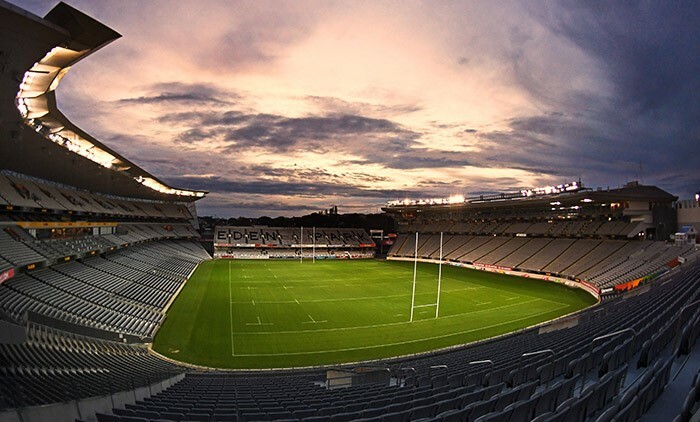 Relive great sporting moments as you go behind the scenes on New Zealand’s most famous stadium tour – the home of the All Blacks. You'll be guided by expert historians who are passionate about sports and the Park and volunteer their time. Tours take approximately 75 minutes. The tour will last 75 minutes and will be followed by afternoon tea. Strollers and prams need to be left at reception. Activity level: Light exertion (walking, stairs climbing). Make sure to wear comfortable shoes. Up the intensity on this exhilarating Grade 3-4 white water course. If you’re ready for bigger waves and more excitement, riding down River Rush is for you. Your rafting guide will direct you safely through these challenging waters but hold on to your paddles – this will be one wild ride! 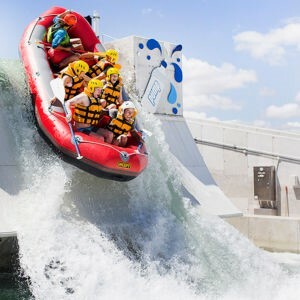 This rafting includes the Pump Waterfall to go down the exhilarating 4.5m drop down the water-park's waterfall! Dri-fit shirt and shorts are recommended. You will need to bring your own towel and sunscreen. Refrain from wearing jewellery and other valuables. Changing rooms and showers will be available. Capacity is limited to 45 people, first come, first served rule applies. 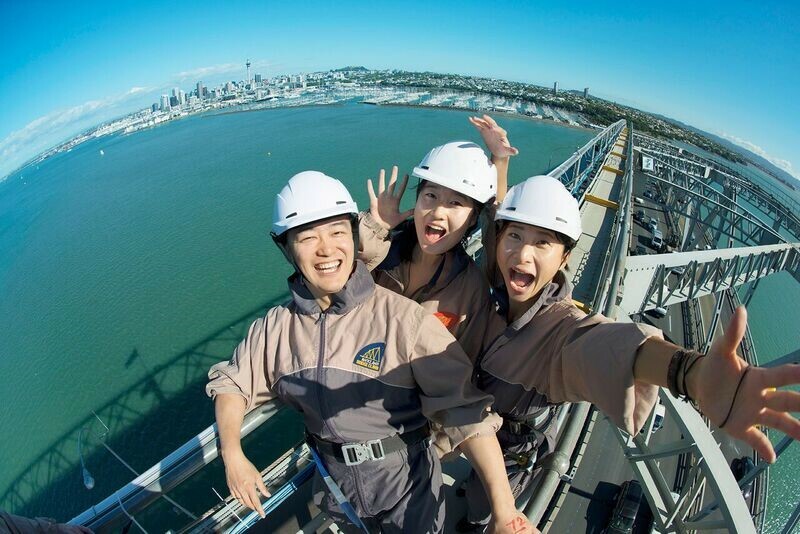 This unforgettable adventure takes climbers under, around, up and over the historic Auckland Harbour Bridge. Last of its kind to be built in the world, custom engineered walkways provide a safe and enjoyable experience as you walk over water showcasing the incredible sights, sounds and activity of Auckland. Enjoy the most magnificent views of Auckland from the summit! The best thing is having a guide teach you all about the amazing city, its history and culture all while you unlock some secrets and have a laugh at the funny facts. See a Bungy up close. All bookings are NON-REFUNDABLE. Refunds will only be issued if weather (i.e., REALLY high winds) prevents the tour from safely operating.